About/Contact page for Dan McMahon Photography in Shoreview, Minnesota. How to get in touch with Dan McMahon Photography in Shoreview, Minnesota. 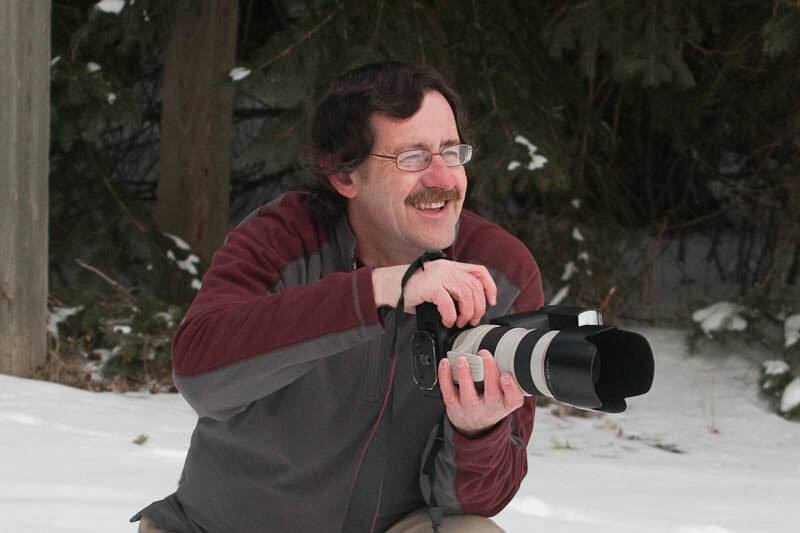 Dan McMahon Photography is a portrait studio in Shoreview, Minnesota. I have a portrait of my three sons on my bedroom wall. The younger two aren't even school age yet. They will never look that way again. From the portrait I can remember exactly how they were. I have my family portrait on my family room wall and it includes my three daughter in laws. This is how we all look today. I enjoy each of these portraits everyday as I walk into these rooms. This is the kind of enjoyment and memories I want to create for you. My studio located in northern Shoreview, operates by appointment only. In this way you get my full and undivided attention during your entire portrait experience. The best way to contact Dan McMahon Photography in Shoreview, Minnesota is by telephone at 651-482-0514. If you prefer you can email me at dan@danmcmahonphoto.com. For the fastest response, put "Portrait question" in the subject header. Normal studio hours are 9:00am to 5:00pm Monday through Friday by appointment only. However, I do make evening and Saturday morning appointments if arranged in advance.